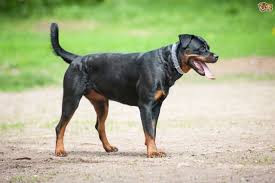 2.Vaccinate your Rottie against potentially deadly diseases such as distemper, parvo, panleukopenia and rabies and keep it free of parasites. 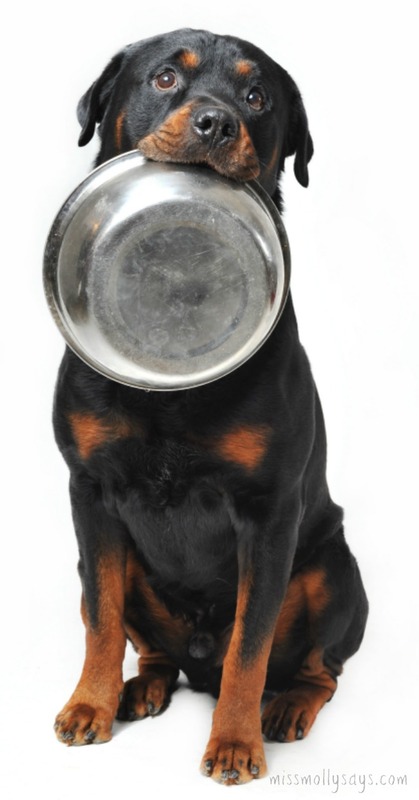 Ask your vet. But, as a dog ages, parvo is less of a threat. 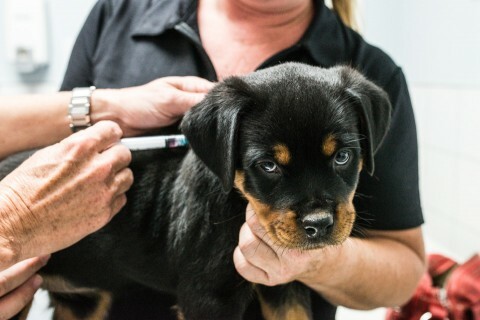 Also, check to see if there are any parvo outbreaks in your area. 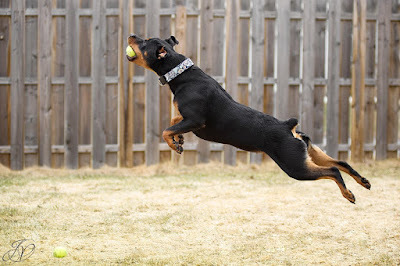 I give my rottie a booster shot once a yr .it can be bought at any pet supply and its easy to give. What is the best food for a Rottweiler?Any good brand name ? I'm feeding Yams , 1th ingredients chicken. Any other suggestions? Thank you . Check the ingredient panel. If you see corn wheat or soy it's junk. In the U.S. try Tractor Supply Co 4Health. Quality ingredients but much less expensive than other high end foods.